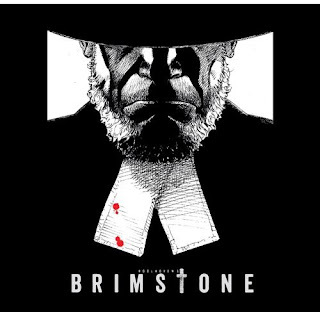 Brimstone movies have confirmed filming starts on June 15 for Brimstone. 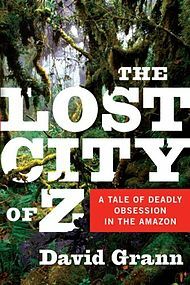 Brad Pit will produce The Lost City of Z .... scheduled to start production very soon in Belfast and Columbia. 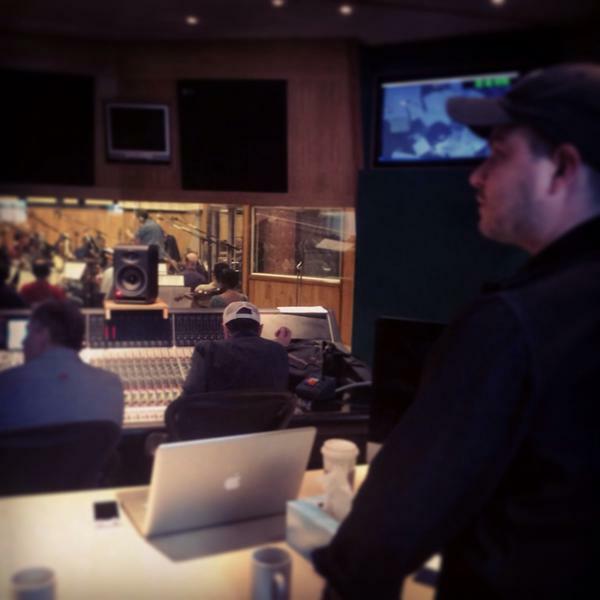 New stills were released this week of Queen of the Desert - Rob and the lion cubs are just too cute! Pathé! 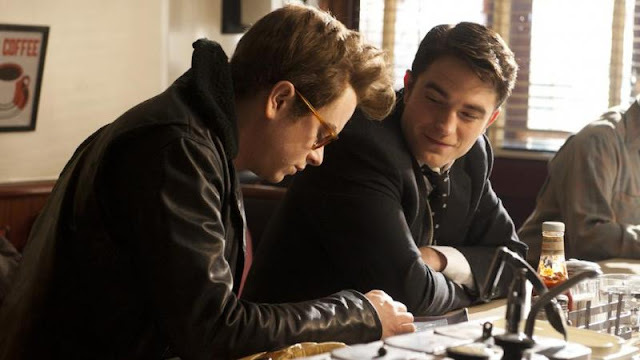 cinemas have updated the release date for LIFE in The Netherlands to 8 October 2015. 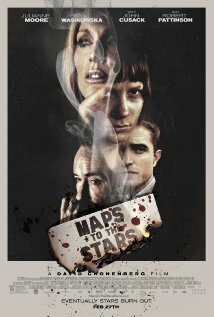 Cinemark has changed their release date to 11 June 2015 for Maps to the Stars in Chile .